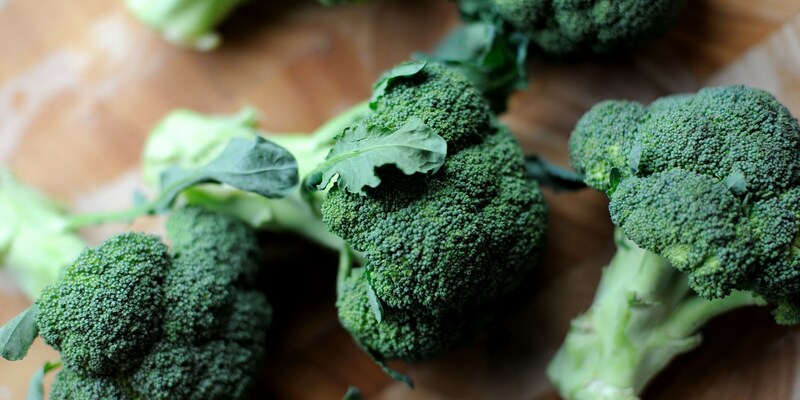 While some of us might still be haunted by the tasteless, overcooked broccoli of school dinners gone by, this bright, sturdy little brassica has a great deal to offer if handled sensitively. Browse our delightful collection of broccoli recipes, including a vibrant chilled broccoli soup recipe from Shay Cooper or William Drabble's easy potato gnocchi with broccoli and bacon. For the perfect side, try Josh Eggleton's purple sprouting broccoli with hazelnuts. Sally Abé's Broccoli and Stilton soup recipe is a tasty take on a classic, while Ollie Moore's beef and broccoli recipe prepares the vegatable in three ways - with a sprinkling of buds, charred florets and as a creamy vivid green purée.